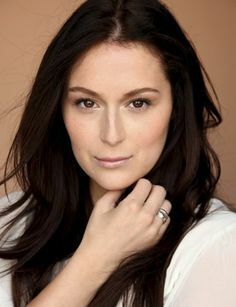 Alexa Vega is best known for her lead role in the Spy Kids franchise. She made her first appearances on television at age two, and by age six, she was acting in ER and Chicago Hope. Vega is also seen in Twister and The Deep End of the Ocean. In 2004, she toplined her first feature film with Sleepover.